The strawberries at our local grocery store have been very good lately and a good price so we’ve been eating a lot of them. 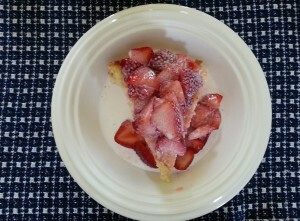 It’s had me thinking about strawberry shortcake and the first time I ever had it made by my mother-in-law. Strawberry shortcake the way I was used to usually consisted of a pound cake or angel food cake covered in sugared strawberries and topped with whipped cream. Lots of whipped cream. That’s not the way they make it on my wife’s side of the family. They use more of a sweet shortbread and sugared strawberries. Then half and half is poured over top of the whole thing. To a Cool Whip loving guy like myself this seemed really weird but you can’t exactly tell your future mother in law that she doesn’t know how to make strawberry shortcake. So I ate it… and REALLY liked it. Now it’s the only way I’ll eat it. We’re continuing the tradition by making it that way in our house. It just proves all the old cliches and sayings right. You can’t judge a book by it’s cover. Try it, you’ll like it. You’ll never know unless you try it. It also proves that (as difficult as it is to say) my way isn’t always the best way. That change can be good… and tasty too! Ever had strawberry shortcake this way? 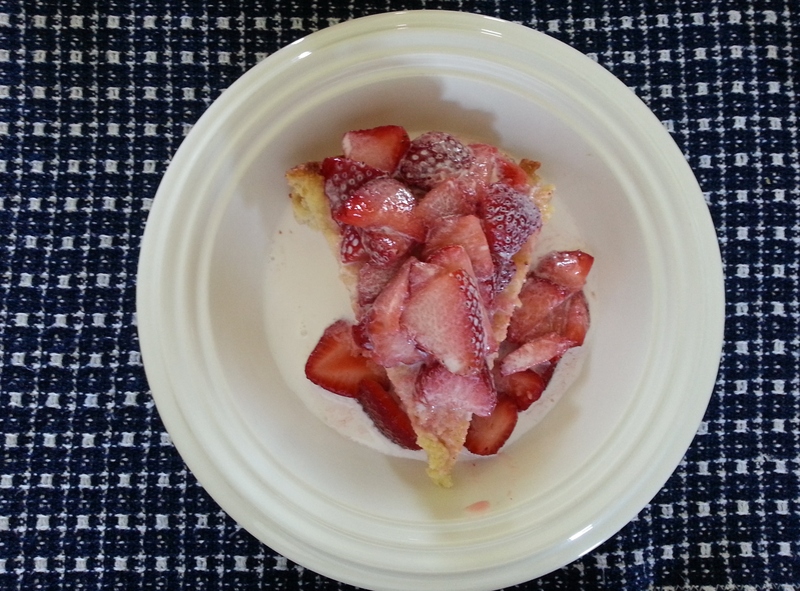 If you’re interested, here’s a recipe for the shortcake that’s pretty close to the one I use out of the Better Homes and Gardens New Cookbook. Previous PostWho Needs Your Help?Next PostWho Would Make Your List? Yes, that is the ONLY way to have strawberry shortcake – only you missed one thing. 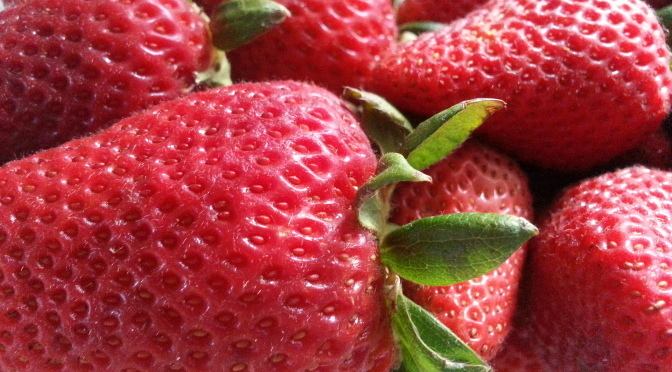 You can only use Iowa strawberries, so you usually only get it about the first two weeks in June. Iowa berries make so much more juice and it mixes in with the cream and shortcake and is so very yummy! My mother’s recipe for the shortcake is the best! My sister uses a cookbook one. Now you need to realize that my mother cooked for some of the prominent professionals in Des Moines – so she knew how to cook! You’re right about how good it tastes with the juice and cream. I’m thinking about making it for Easter dessert so I’ll have to settle for berries from another place.